Free Magazine Subscription: "Healthcare Innovation"
By submitting this content request, I have legitimate interest in the content and agree that Endeavor Business Media, LLC, their partners, and the creators of any other content I have selected may contact me regarding news, products, and services that may be of interest to me. 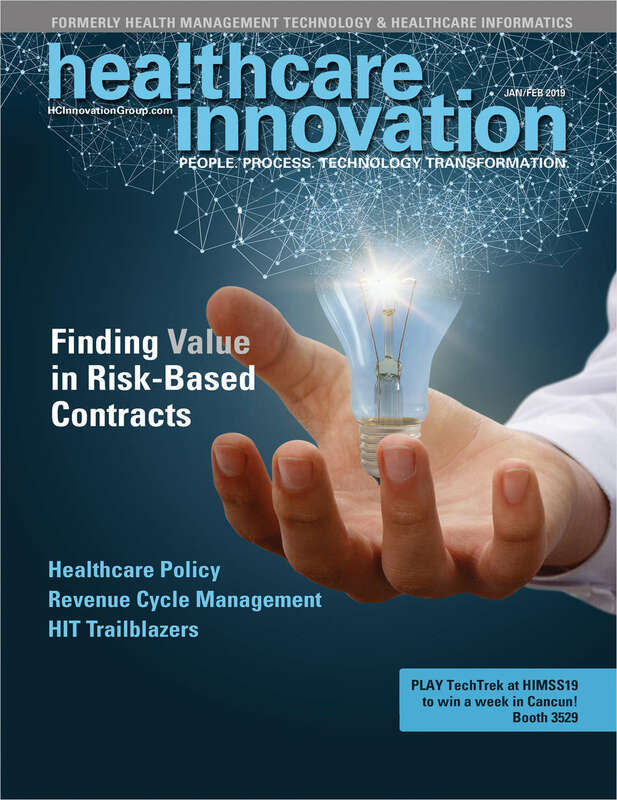 Do you wish to receive a FREE subscription to Healthcare Innovation? Which BEST describes your job title/function? Which BEST describes your type of facility? What is the 1st letter of State you were born?